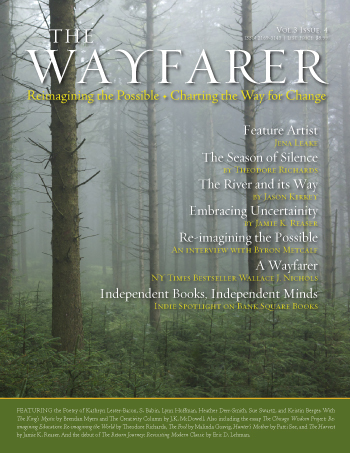 The latest issue of the Wayfarer offers a number of interesting, contemplative pieces including writing from Jamie K. Reaser, Jason Kirkley, and Theodore Richards. 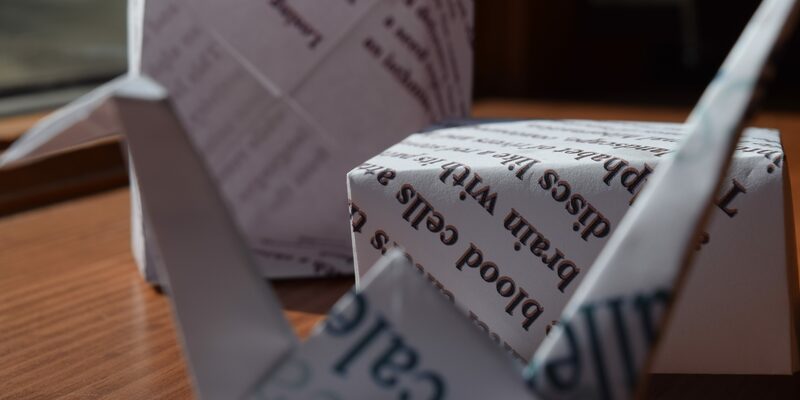 The featured artist is Jena Leake and you’ll find an interview with Byron Metcalf.The new feature The Return Journey offers book reviews by Eric D. Lehman. This month he tells readers about the classic The Snow Leopard by Peter Matthiessen. See select articles here and subscribe to the print edition.